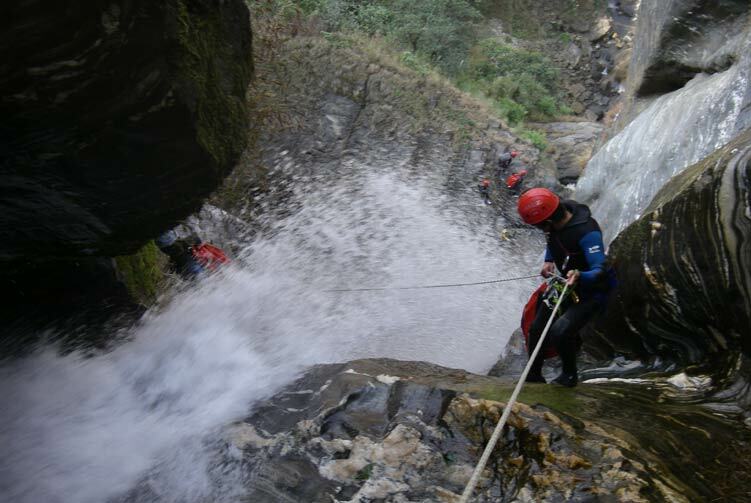 The World class canyoning sites in nepal originates from tibetan plateu. The Bhotekoshi which originates in the Tibetan plateau and flows through the northern part of central Nepal is quite famous not only for rafting and bunjy jumping but also for canyoneering. 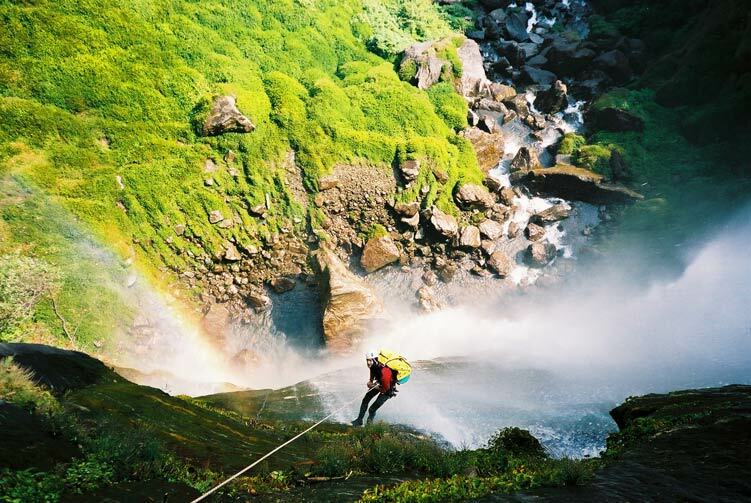 The canyoning site can be reached by driving 4hrs along the main trading route to Tibet which goes through this valley. BhoteKoshi Valley is a three hour drive from Kathmandu offering wonderful canyons and rafting options as well as serving as the gateway to Tibet, the roof of the world. Day 03: Drive to Bhotekhoshi - Jambo, Overnight in Camp. Day 04: Canyoning in Jambo Khola, Overnight in Camp. Day 05: Canyoning in Hadi Khola, Overnight in Camp. Day 06: Canyoning in Kabre Khola, Overnight in Camp. Day 07: Canyoning in Galung Khola, Overnight in Camp. Day 08: Free/Rest day and visit village around, Overnight in Camp. Day 09: Canyoning in Phang - Phung Khola, Overnight in Camp. Day 10: Drive back to Kathmandu, Check in Hotel. Day 11: Free/Rest day in Kathmandu, Overnight in Hotel. 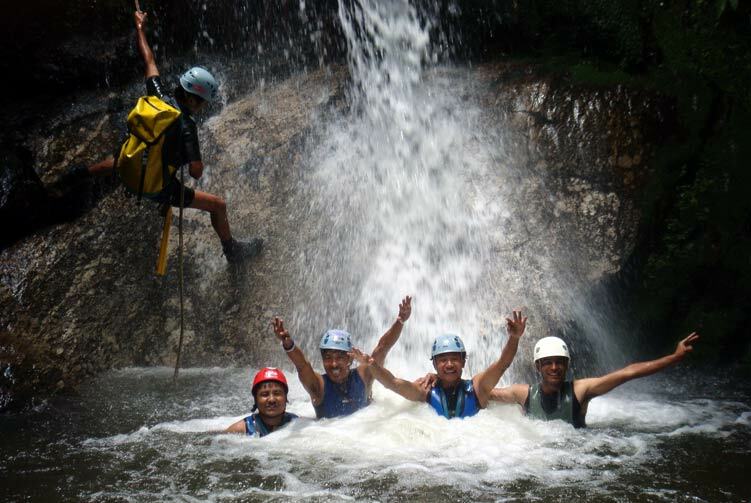 We offer you the best price guaranteed for Bhotekoshi Valley Canyoning.